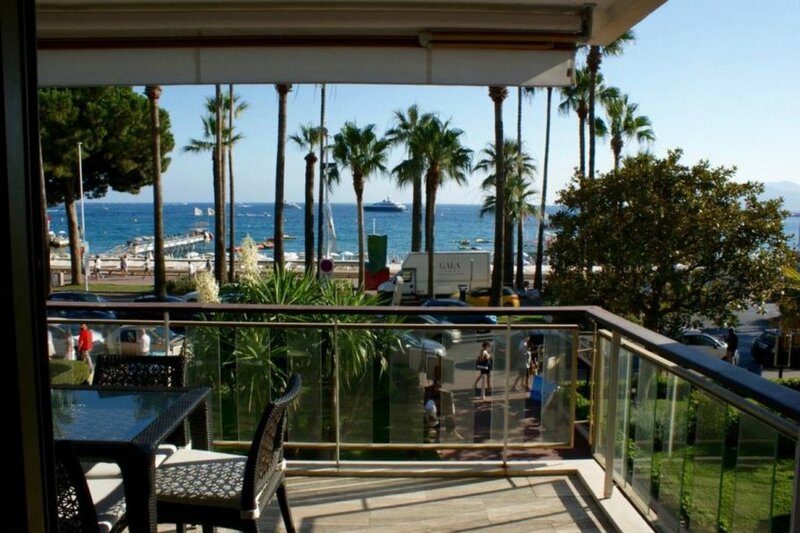 This 2 bedroom apartment is located in Croisette-Palm-Beach and sleeps 4 people. It has WiFi and air conditioning. Located in the very famous residences du Grand Hotel, 2 steps from the Palais des Festivals and from on of the most beautiful beach of the Cote d'Azur. Ideally located for family vacations or a congress stay.